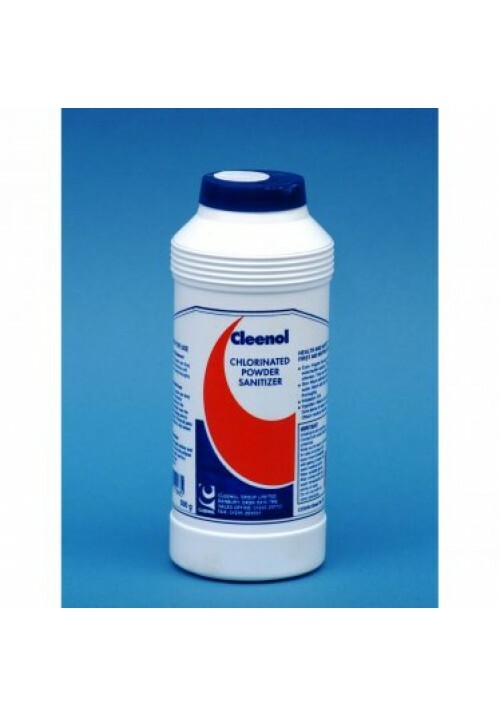 A free flowing blue powder for the cleaning, sanitizing and deodorising of food preparation surfaces and internal components of vending machines. Will remove stains from chopping boards and toilet bowls. Complies with BSEN1276 (European Suspension Test) at 1% dilution. It can also be used for general cleaning of lightly soiled surfaces and floors and for cleaning and disinfecting chopping boards. Work surfaces, chopping boards, etc: Sprinkle powder directly onto surface and scrub well until clean. Rinse all surfaces thoroughly with clean water.